Hotelcare is the UK’s largest provider of outsourced cleaning services to the hotel industry, cleaning over 9 million hotel rooms each year. The business was subject to a management buy-in in 2014, following which it experienced swift growth. However, additional funding was required to enable the company to move ahead with an even more aggressive growth strategy, both organically and through acquisition. 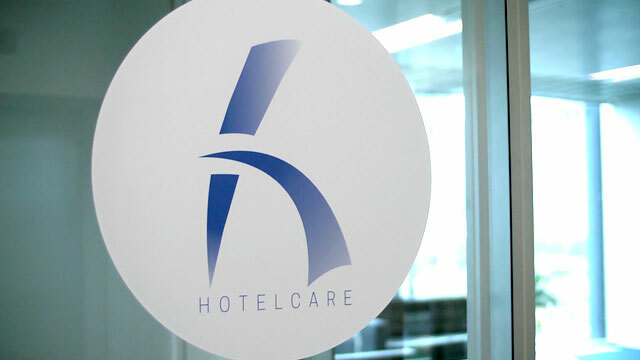 Rcapital acquired a material stake in Hotelcare, providing sufficient funding to roll out new lean management processes and continue to train its 3000 strong workforce. 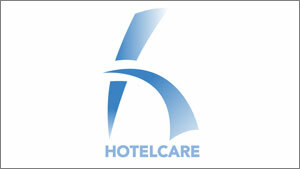 Rcapital is currently working with Hotelcare management to pursue potential consolidation in the sector and make significant improvements to the business. These improvements included a move to a new, larger training and support centre, as well as roll out of Hotelcare’s new IT systems and implementation of updated management processes. Having an already strong management team at Hotelcare, Rcapital have provided and continue to provide insightful expert business and financial knowledge and direction, whilst allowing the Hotelcare management team to focus on the day to day running of the business. The short term results have lived up to both parties’ high expectations and everyone is excited to see these goals achieved and exceeded in the future.